Bingo is incredibly popular worldwide. There are literally hundreds of millions of people that play the game at least once a week and with huge jackpots to be won it’s really not that hard to see why it has become such an attraction. From its humble beginnings as a sideshow game at carnivals in 1920’s America, to the behemoth it has become, bingo has adapted to the changing times and now thrives as both an online experience and in traditional halls. There are now so many variations of the game that it can be difficult to choose which one to play. Every country has their own variation and every game has a different jackpot to play for (some even have progressive jackpot games), so which should you try first? A traditional game is played with 75 balls and corresponding numbers for players to mark off. There are games that play with 80 and 90 balls as well, and in the UK 90 ball seems to be the most popular of these two variations on the traditional game. 90 ball has, as the name suggests, 90 balls instead of the regular 75 balls. The first thing you will need to do is to purchase your tickets. If you are playing at a traditional hall these will be available from the ticket desk, or some venues may have a member of staff come around to your table and you can purchase them that way. Online players will do much the same, only you will just pay for how many tickets you wish to play with from your digital host. 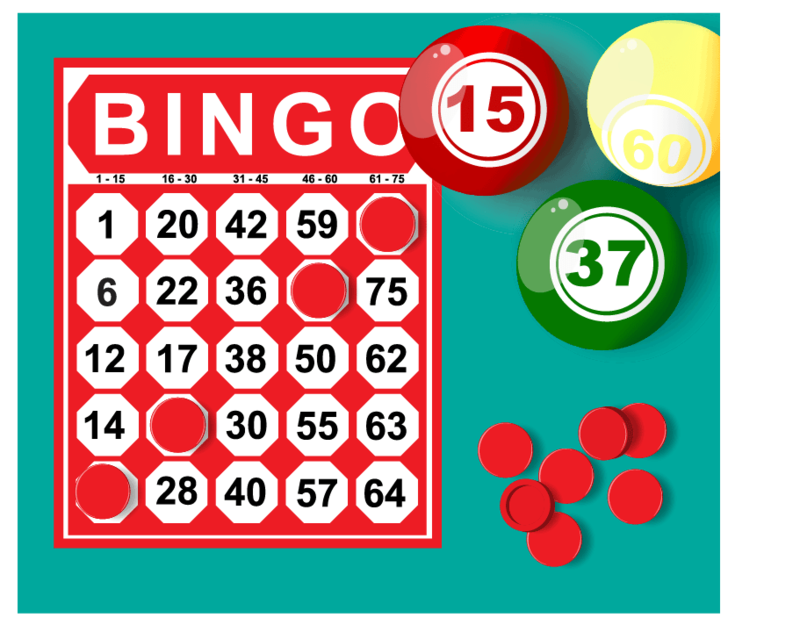 You can find out more about how to play bingo throughout our website. Please do not hesitate to read more of our blogs for additional details on these types of games. Each ticket will have 27 squares on it; 15 of these will contain a number between 1 and 90 and the remaining 12 squares will be blank. If you only purchase one ticket this will only give you the chance to mark off 15 numbers out of a possible 90, so your odds of winning are much reduced. Normally, players will purchase a batch of six tickets which is known as a strip. A strip will give you all 90 numbers to play with and your chances of winning are much improved. To improve your chances of winning even further, you can purchase up to a maximum of six strips per game. This then gives you 540 numbers to play with and a vastly improved chance of winning. Be warned though, the game is not for the slow minded and you need to be able to keep up with the 90 ball bingo caller. If you miss a number being called because you are still searching your various tickets to see if you have it, the caller will not repeat it for you and you will miss out. A cautionary word to the wise; seasoned players will not take kindly to any disruption of the flow of the game, so if you are a bit of a slouch, you may be the victim of some mild grumbling and tutting. Don’t say you weren’t warned! Once the game begins, the caller will randomly select one of the numbers from 1 to 90 one at a time. If you are playing online, the 90 ball card generator within the computer will randomly select balls. If you have this number of any of your tickets or strips then you should mark it off with a pen or ‘dabber’. If you are playing online you can have the computer automatically mark your card for you or you can choose the option to manually mark your card. 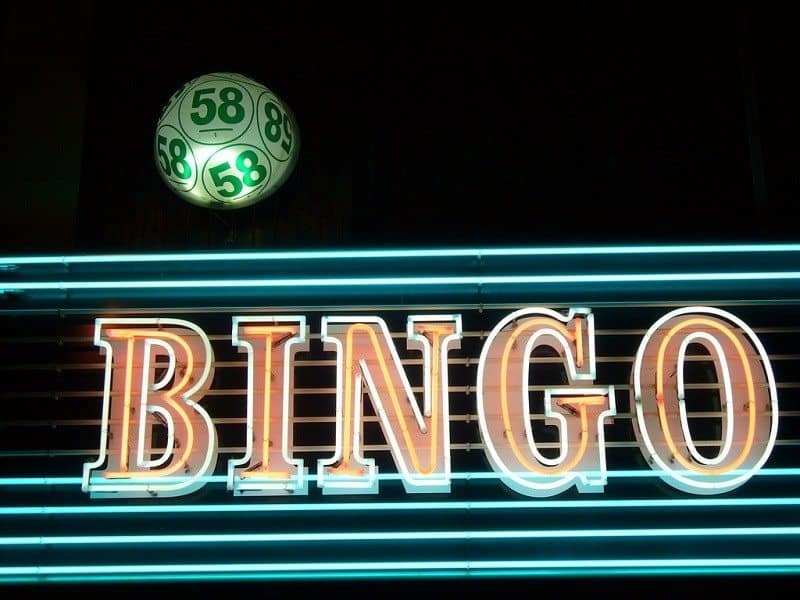 When the numbers are being called out, typical bingo lingo and slang may be used. This makes the game more fun and enjoyable for bingo-lovers. Your first opportunity to win will be the completion of one line; that is, you have marked off all the numbers on any single row on any ticket. After someone has won the first line, the game continues. The next opportunity to win is when someone completes two lines. This is when you have marked off all the numbers from any two rows of a three row ticket. The game then continues once the claim has been verified and the final part of the game takes place. To be able to win the overall game you must cover all the numbers on all three rows on any one ticket. Traditionally, when this happens the person to complete their ticket shouts ‘BINGO’ or ‘HOUSE’. Once their claim has been verified, that particular game is over. 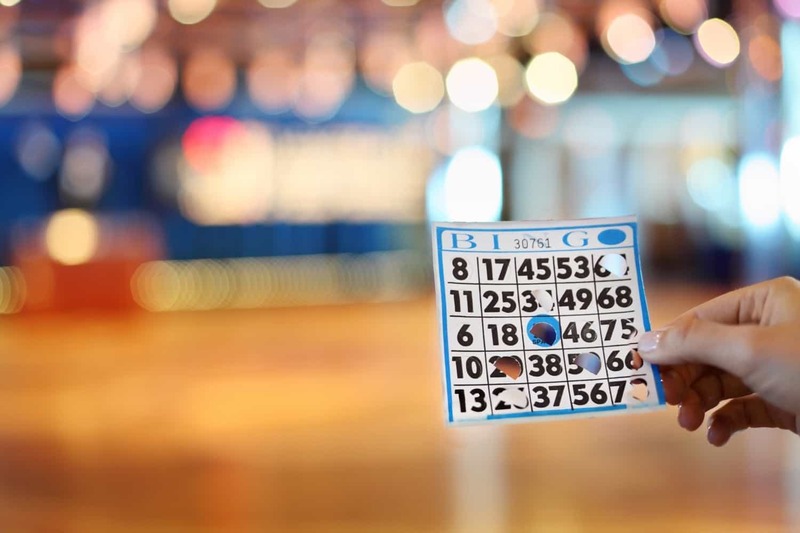 90 ball bingo games are based on chance but there are a few things that you can do to try and improve your odds of winning. The first one has already been mentioned; buy more strips. The more strips you buy, the greater your chances of winning. Bear in mind that this will cost more money though. The next thing to do is try not to play during peak hours. This may sound obvious, but the more people that play, the more your chances of winning are diminished. Finally, watch out for special deals and promos; competition for your business is so fierce amongst operators that they need to stand out from the crowd and entice you in somehow. They’ll do this through regular promotions such as buy one get one free on tickets and premium sessions for the price of a quieter session. It pays to be vigilant, so keep your eyes and ears open and hunt out the best deal for you. 90 ball bingo is so popular because it’s so easy to learn and the amount of prize money to be won can be staggering. If you are looking for new 90 ball bingo online sites, please have a look at the our list of the top new bingo sites around. With the advancement in technology online bingo has flourished, but the traditional bingo hall was not to be outdone. The introduction of the National game where multiple halls around the country play live for a share of a national jackpot has brought people back to the bingo halls. Jackpots in the region of hundreds of thousands of pounds are being won regularly and with that amount of money up for grabs it’s no wonder that more and more people are getting involved.